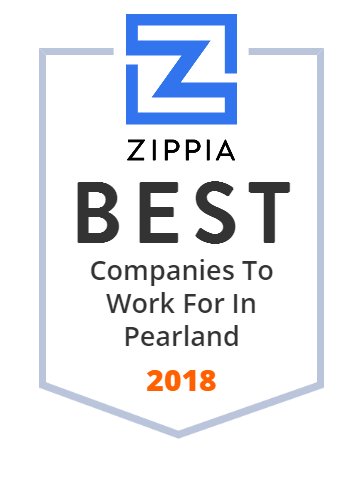 We hand-curated a list of the best companies to work for headquartered in and around Pearland, TX using data on salaries, company financial health, and employee diversity. We are the best in Access Control since 1980. We specialize in installing automatic gate operators and access control equipment.